After the monetization effect, more and more people adopted online payment transfer while making payment from one account to another. For this reason, almost every commercial bank in India has encouraged its account holders to choose online payments. Just as other Indian banks, Thane Bharat Sahakari Bank Ltd. also features online payment facility for its account holders. 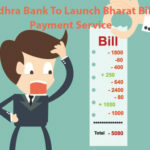 So, if you have a bank account in Thane Bharat Sahakari Bank Ltd., and you are new to online payment transactions from this account, then this article will give you helpful information on the use of IFSC code in this process. Founded in 1979, the Thane Bharat Sahakari Bank Ltd. is a leading Indian co-operative bank of district Thane in Maharashtra. From the time of its introduction, this bank has come across many milestones, and now it has spanned various districts of Maharashtra. At present, numerous people in Maharashtra have their bank account in this bank. To feature the best services, this bank is perfectly equipped with facilities like computerization and mechanization via 24 ATMs, RTGS, NEFT, mobile banking etc. Though to use these modern banking features, you need to know the IFSC code of the Thane Bharat Sahakari Bank branch where you hold your account in. Whether you choose NEFT (national electronic fund transfer) or use RTGS (real time gross settlement fund transfer), you need to put IFSC code in both payment modes. The IFSC codes are given by the Reserve Bank of India to every Thane Bharat Sahakari Bank branch. By placing this code, the online banking system of the bank verifies the account to the specific branch to make sure the payment should be credited to the right account. 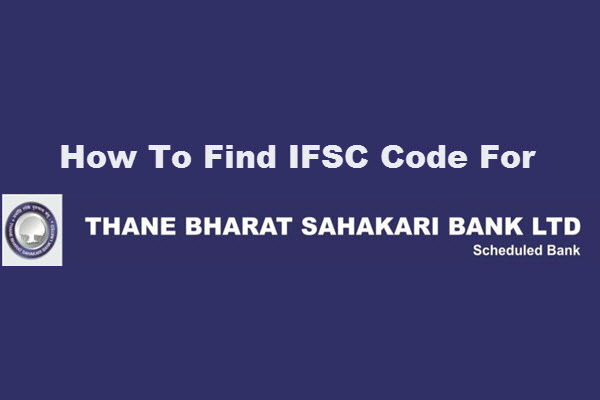 Basically, this IFSC code comprises of 11 digits code referring to the bank branch of the Thane Bharat Sahakari Bank. It is a unique code for every branch and is mandatory for online fund transfer. 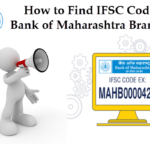 There are many ways to find the IFSC codes for the Thane Bharat Sahakari Bank branches. In which one is to get the code directly by searching on Google where you will find several websites providing IFSC codes’ list of this bank. Also, you can directly go to https://banksifsccodes.com and check for IFSC codes for any branch of Thane Bharat Sahakari Bank easily. While searching for the code, you need to put details like bank name, branch name, state etc. and immediately it will show the IFSC code of the branch you put a query for. As far as the IFSC codes of Thane Bharat Sahakari Bank are concerned, there are more than 17 branches having online fund transfer facility and so they have IFSC code. To give online users an accurate information on related IFSC codes queries, the Banks IFSC Codes present the most updated details by frequently adding new released IFSC codes by RBI. 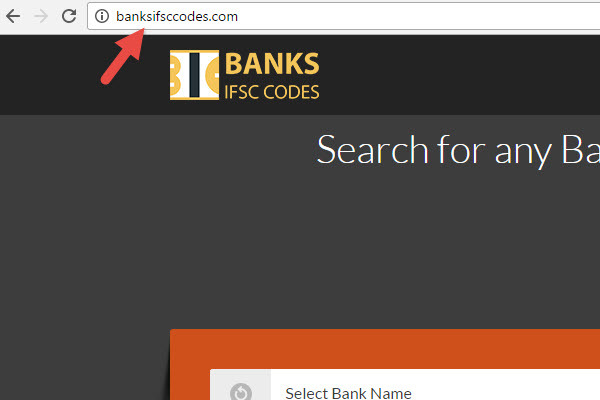 Step 1: Log in to website link banksifsccodes.com containing detailed information about the IFSC code of branches of different banks of India. This time, we will find out IFSC code of Thane Bharat Sahakari Bank, Bhandup West branch. Step 2: For finding the IFSC code of South Indian Bank, Rohini branch Select Bank Name as “Thane Bharat Sahakari Bank Ltd”, State Name as “Maharastra”, District Name as “Mumbai City” and the branch Name as “Bhandup West”. Step 3: This will display you the details of IFSC code of Thane Bharat Sahakari Bank Ltd, Bhandup West branch. How to Find IFSC Code of Bank of Maharashtra Branches? 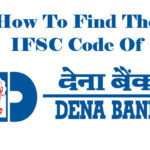 How to Find IFSC Code of Dena Bank Branches? 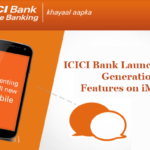 How To Find IFSC code of Andhra Pragathi Grameena Bank Branches?